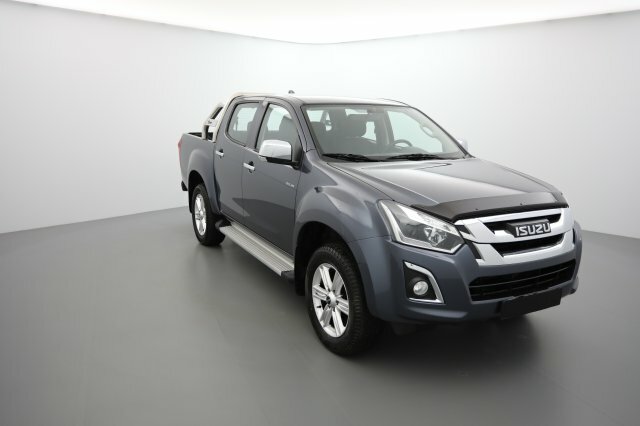 x1 Peugeot 208 1.0 PureTech 68ch BVM5 Active gris aluminium 0km 68.328 6.632€ -50%!! x2 Peugeot 208 1.6 BlueHDi 100ch BVM5 Active noir perla nera 0km 52.936 8.373€ -53%!! 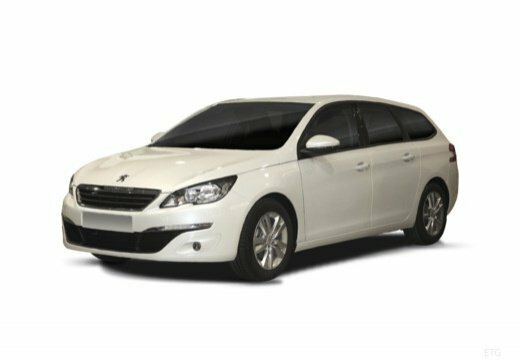 x4 Peugeot 308 SW 1.6 BlueHDi 120ch S S BVM6 Active blanc banquise 0km 50.372 10.665€ -52%!! 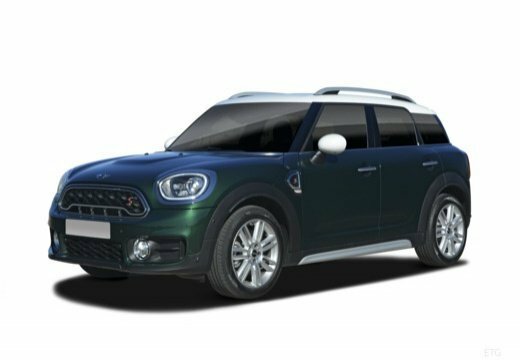 x15 RENAULT CLIO IV DCI 90 ENERGY BUSINESS gris platine 0km 47.863 8.582€ -50%!! 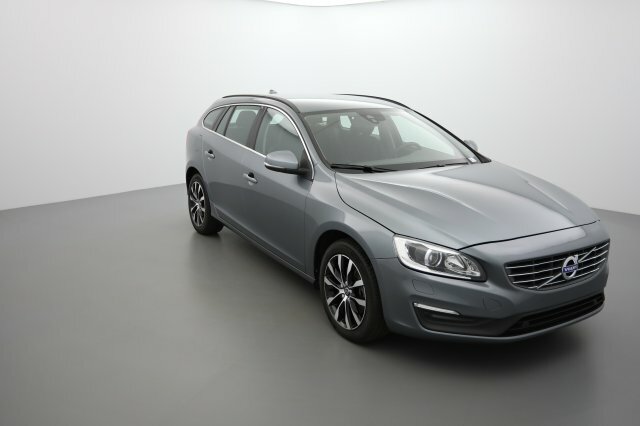 x4 Peugeot 308 SW 1.6 BlueHDi 120ch S S BVM6 Active gris artense 0km 46.488 10.665€ -53%!! 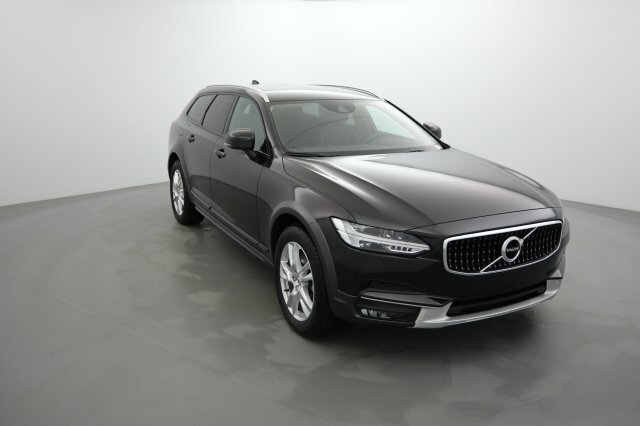 x1 Peugeot 208 1.0 PureTech 68ch BVM5 Active noir perla nera 0km 42.174 7.415€ -44%!! x2 Peugeot 208 1.6 BlueHDi 100ch BVM5 Active gris shark 0km 42.138 8.248€ -50%!! 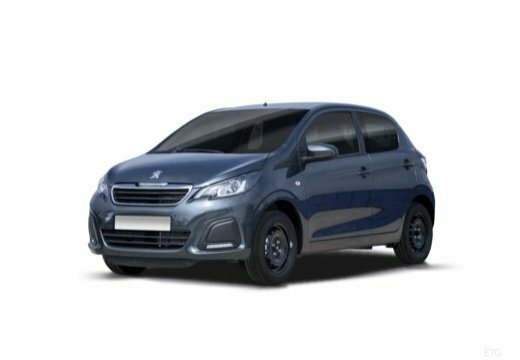 x2 Peugeot 108 1.0 VTi 68ch BVM5 Active noir perla nera 0km 37.632 6.498€ -41%!! x2 Peugeot 208 1.2 PureTech 82ch BVM5 Active gris shark 0km 31.751 7.957€ -44%!! 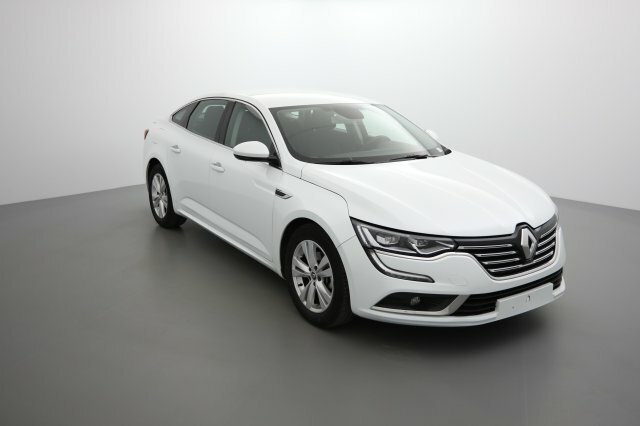 x1 RENAULT Talisman dCi 110 Energy Zen blanc nacré 0km 31.484 13.165€ -52%!! 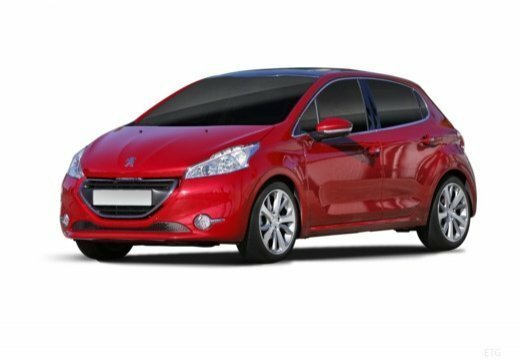 x2 Peugeot 208 1.6 BlueHDi 100ch BVM5 Active rouge rubi 0km 29.308 8.582€ -50%!! 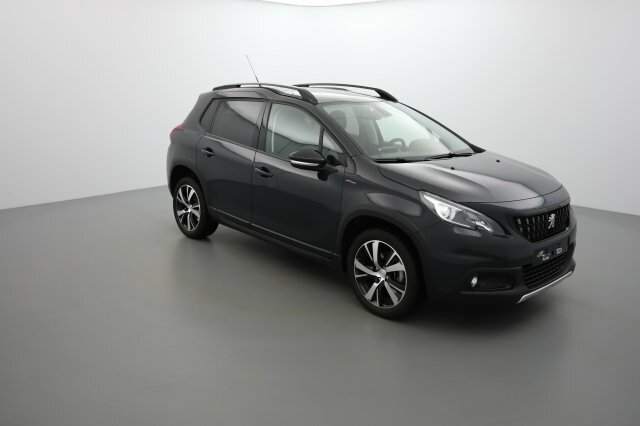 x2 Peugeot 2008 1.6 BlueHDi 120ch S S BVM6 GT Line gris hurricane 0km 28.230 14.415€ -37%!! 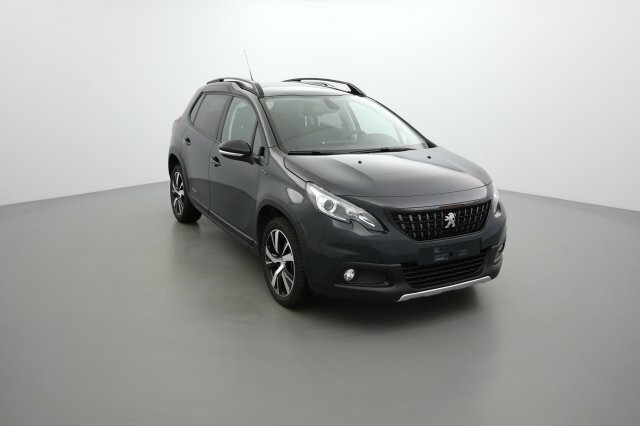 x1 Peugeot 2008 1.6 BlueHDi 120ch S S BVM6 GT Line gris hurricane 0km 25.059 14.207€ -38%!! 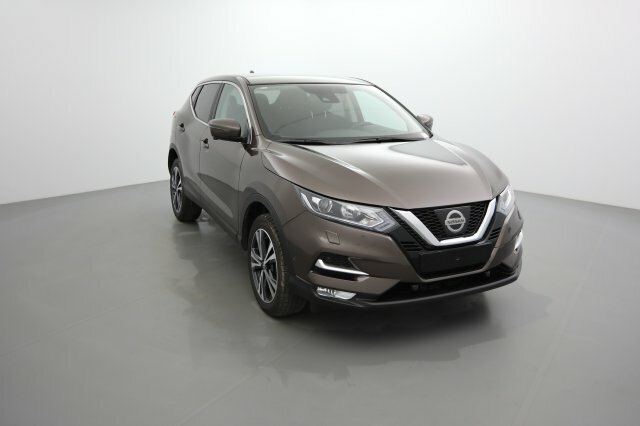 x10 Nissan QASHQAI 1.5 dCi 110 N-Connecta bronze intens 0km 23.082 15.873€ -39%!! 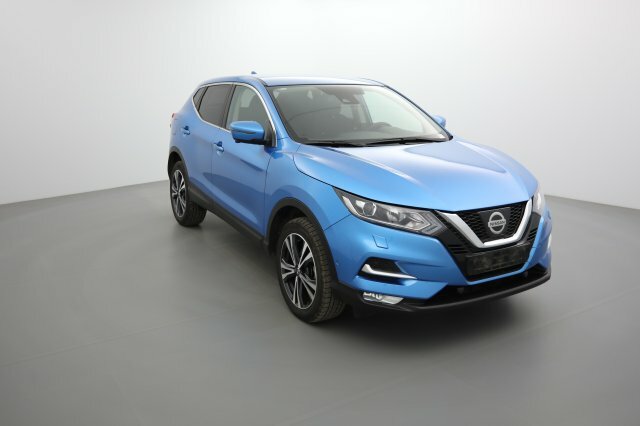 x2 Nissan QASHQAI 1.5 dCi 110 N-Connecta bleu topaze 0km 22.669 15.873€ -40%!! 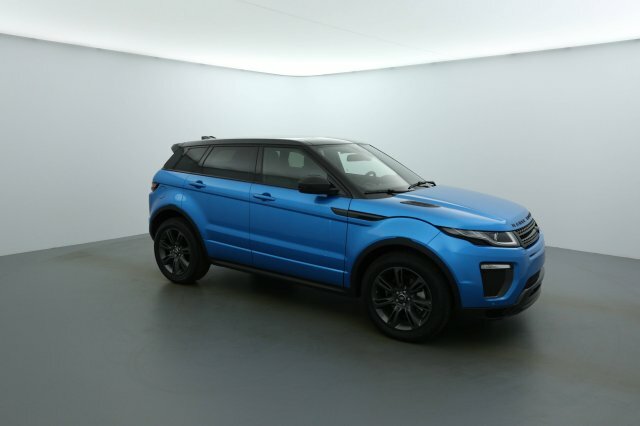 x1 Nissan QASHQAI 1.5 dCi 110 N-Connecta bleu indigo 0km 20.767 15.873€ -39%!! 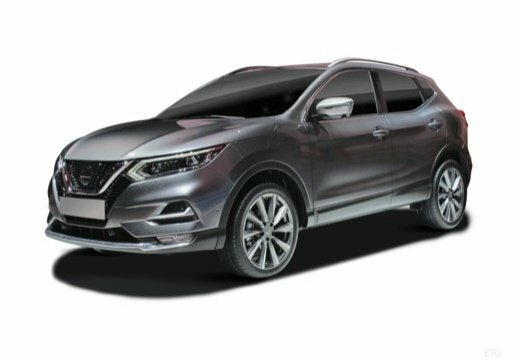 x7 Nissan QASHQAI 1.5 dCi 110 Acenta cassis 0km 20.616 15.040€ -39%!! 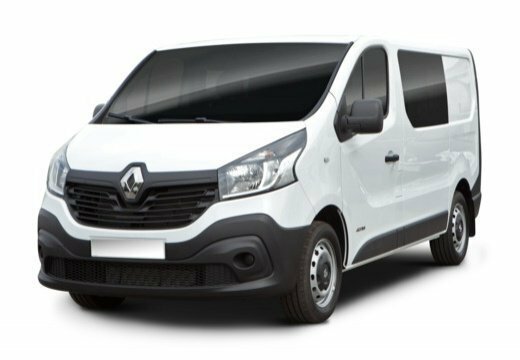 x1 RENAULT TRAFIC COMBI L2 dCi 125 Energy Intens2 gris taupe 0km 20.601 20.873€ -37%!! 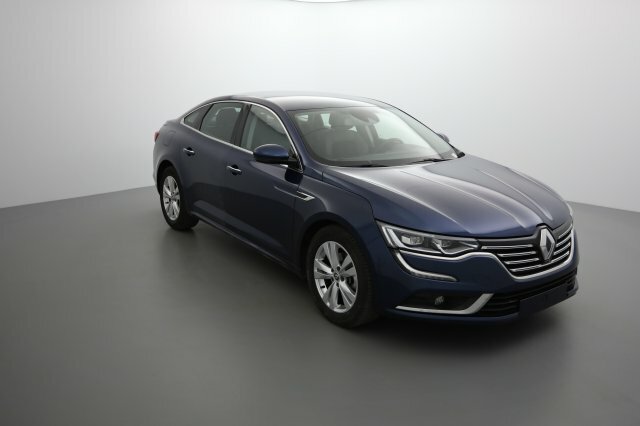 x1 RENAULT Talisman dCi 130 Energy EDC Intens bleu cosmos 0km 20.547 15.373€ -51%! !